The Answer To Thursday's Where Am I? Surname Saturday - Another "Unknown"
Cynthia Ann BEANE was born in New Albany, Floyd Co., IN. She was the daughter of 2. Walter Maxwell BEANE and 3. Lois Velleda DREHER. She married Johnnie Lee HENRY in Covington, Alleghany Co., VA, son of Joseph Wright HENRY and Betty Louise Rotge. He was born in San Antonio, Bexar Co, TX. 112. Ettiene Banet Sr.. He married Jeanne Claudine Guignard. I was recently looking over some websites searching for a great supplier for all things reunion related. There were some good sites out there (I won't go over all of them now - maybe later!). I began abstractly thinking about suppliers - jumped to caterers - jumped to restaurant suppliers - jumped to hotel suppliers - and found Hotel Supply. Wow! Great supplies in larger quantities for those big reunion parties, and at a great price! What a great find under Georgia Hotel Supplies Online. Yep... I think I'll have this years reunion in the bag! I wish I could claim the ownership of this recipe, but the truth is, I got it so many years ago that I can’t remember where I got it from! I just know that it’s one of my family’s favorites, and I have been making this for special desserts and birthdays for most of my adult life. The recipe card where I hand printed the recipe years ago is nearly worn in two, and the blue ink faded so you can hardly read it. A while back I put several of my most favorites into my computer for safe keeping, and this was the first one I put in! Everyone loves this one! Try it. I’m sure you will too!!! 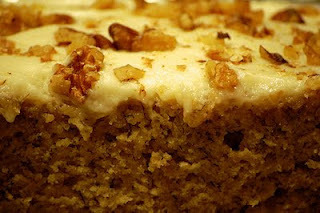 Sprinkle chopped walnuts over top of the frosting. Purchase bananas when on sale, peel, and store in freezer in ziplock freezer bags. These bananas aren’t good for eating right out of the freezer, but can be used for baking or cooking with no problem! Lightly sprinkle with lemon juice to reduce browning. They will become very, very dark in the freezer, but the taste will not be lost! They are wonderful for this cake! 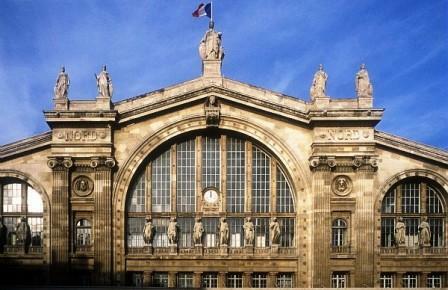 Did you correctly guess the location of this photograph? 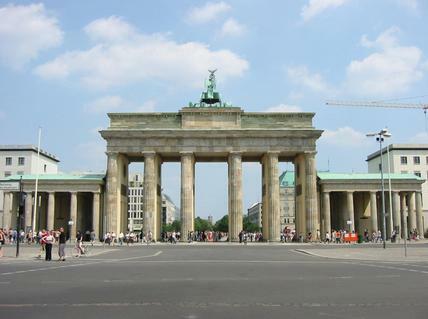 If you guess Berlin's Brandenbourg Gate, then you were correct! Each Thursday I post a photo taken during one of my travels. I ask you to take a guess as to where the photo is taken at and post your answer in the comments below! Can you guess where this photo was taken? Place your guess below and come back tomorrow to see the correct answer! 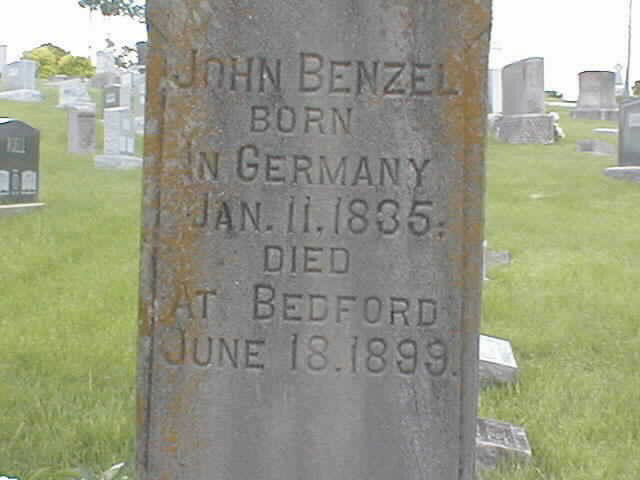 John Benzel was born in Germany. He and his wife, Wilhemine, came to America aboard ship in May of 1861 with their two eldest daughters, Amelia and Mathilda. They went on to have six more children. The third born was my great-grandmother, Josephine. John died in Bedford, Lawrence, Indiana. He and Wilhelmine are buried at Green Hill Cemetery in Bedford. 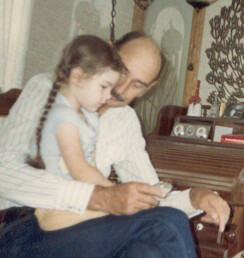 Word has reached us that Uncle Art died sometime in the last two weeks. And that’s just how it was. 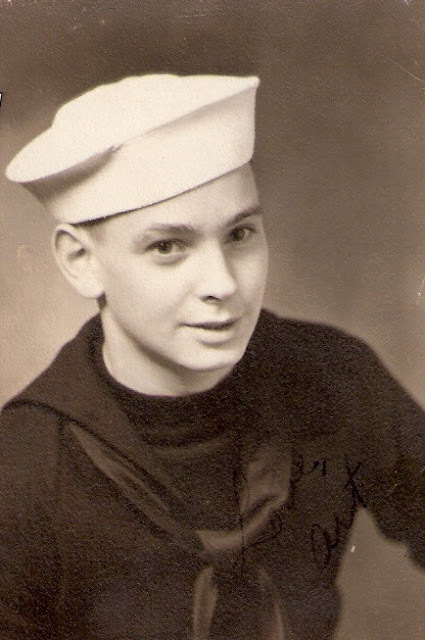 While I wasn’t close to him, barely knew him actually, he was still my Mother’s older brother, and Mama grieves the loss of yet another sibling. This leaves just her and one other sibling from the family of five children that remains living; Mama being the baby of the bunch, feels the loss tremendously. Rest in peace Uncle Art. 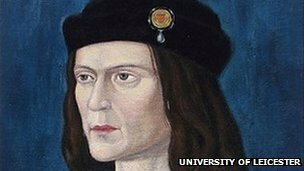 Long awaited DNA results have finally confirmed that the bones beneath a Leicester car park are indeed that of slain King Richard III. Experts from the University of Leicester said DNA from the bones matched that of descendants of the monarch's family. Lead archaeologist Richard Buckley, from the University of Leicester, told a press conference to applause: "Beyond reasonable doubt it's Richard." 1. Johnnie Lee HENRY son of Joseph Wright HENRY and Betty Louise Rotge was in San Antonio, Bexar Co, TX. 1862 in Fulton County, Kentucky. He died on 16 Jul 1914 in Fulton County, KY.
9. Fannie UNKNOWN was born in Oct 1865 in Illinois. Who was this Fannie? Will we ever know? Research continues. Did you guess that this picture from yesterday…. ….was the Gare du Nord [train station] in Paris, France?